This year, South Africa had a major representation at the World Electronic Sports Games (WESG) in China. With teams competing in CS:GO, Dota2, Hearthstone and StarCraft 2 there was a lekka amount of our locals. Unfortunately no teams were capable of making the playoffs, but there was no lack of grit and determination. WESG hosts a massive event comprising of multiple esports tournaments each year. Their main feature is the massive prize pools they offer, comprising of $2,500,000 across seven different competitions. CS:GO receives the largest portion which is $995,000 between the male and female tournaments. Dota2 is not far behind with $850,000 distributed among the top 8 teams with the winners taking home $500,000. 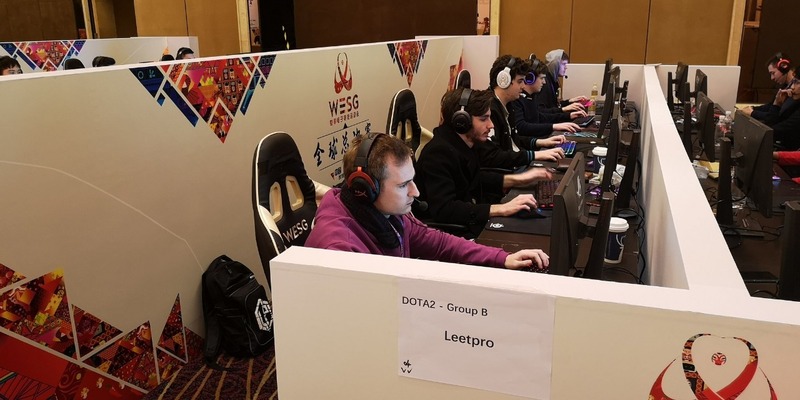 Leetpro Esports travelled to China to compete at WESG last week. They managed to be a competitive force throughout their journey. Finding themselves a part of Group B, they had some tough opposition. The group stage comprised of five best of two matches from which the top two would progress to the play-offs. Leetpro did well to pick up three draws in their allotment of games. Amongst the three draws was a match they played against Gorillaz-Pride, a team that managed to progress from the groups. That’s testament to proving they were capable of competing against these international teams. It was also an impressive win with the game breaching the 60 minute mark. Gorillaz-Pride came back strong in the second game and leveled out the series. The other draws came in matches against Nemiga and Deutschlando. As I said, they were in a tough group, and the team that topped their group, Keen Gaming, progressed all the way to the Grand Final. In the end it was the Philippine team, TNC Predators, that won the tournament taking home the lion’s share of the prize pool. There are a lot of positives that the Leetpro team can take from the event, and if these positives are built upon, before long they will be picking up a few wins at these tournaments. Goliath Gaming’s Drager made the trip to China to compete in WESG’s StarCraft 2 tournament for the third consecutive year. The Protoss player wasn’t able to pick up a win this time round but produced a valiant effort in all his games. Most notably was the match against Dark, the player who topped the group. Drager managed to make it a three-map affair, but in the end the Zerg master prevailed. Drager also had an impressive result against Elazer. Although he couldn’t win the series he certainly did make it close with a 2-1 scoreline. What makes these matches impressive is that he picked up map wins against two of the best players. Both went on to progress from the group into the playoffs. Clearly the potential is there and with more exposure and experience the close games will begin to turn in his favour. 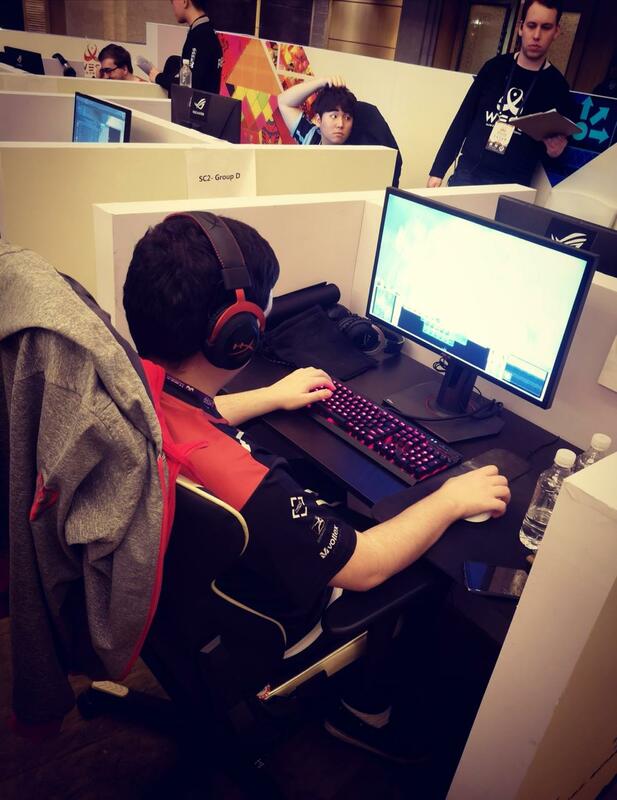 “So WESG was a very fun tournament for me overall. WESG took really good care of all of us and did their best to make our stay in China enjoyable. Meiring ’ViViD’ Wynand was the player who progressed through the South African qualifiers to claim his spot in China. Although he didn’t win any of his matches abroad, he put up some fierce competition. Both of the players who went on to progress from his group found some tough resilience from the South African in their matches against him. One of the stand out performances for ViViD was his match against 山下智久. For a man that progressed all the way to the Grand Final, he found some tough opposition in his South African counterpart, managing to just edge out the win 3-2. 山下智久 lost out to Purple 3-1 in the final. Although the results weren’t ideal, I’d say we walked away from WESG with the South African flag well represented. Hopefully next opportunity we can start converting these narrow losses into wins. The belief, passion and desire is there, mixed with some experience and tough competition I think we have a winning recipe. 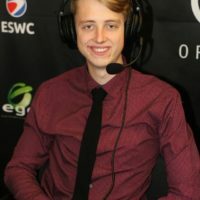 Currently a shoutcaster for a variety of games, though I began plying my trade in CSGO. I write mainly write articles about PUBG and CS:GO! We cover everything from upcoming fixtures, results, events, predictions, previews, to player transfers of the competitive scene in Africa and abroad.